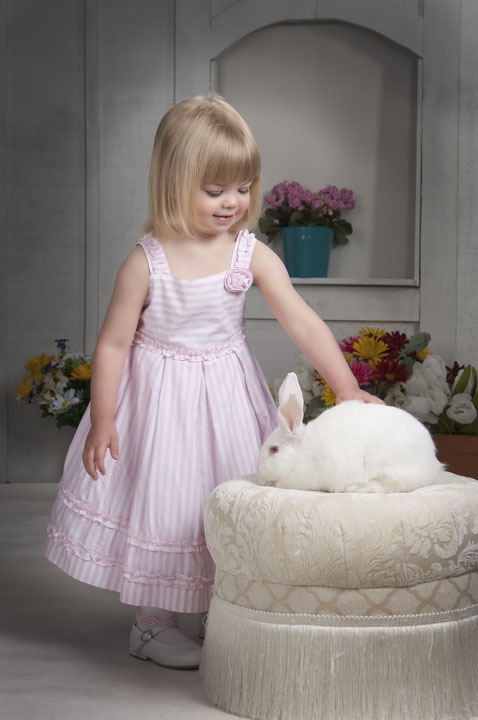 Starting March 27th through April 7th you can join the bunnies at the studio for pictures. So put those Easter outfits on the kids and bring them in for professional photos. Each 15 minute session is only $25 and includes one 5″ x 7″ print that you take home with you after the session. We will also have special print packages for family members that want copies. Book your session online at CPportraits.com or call us at 573 875-1841. We will have extended hours but the times are filling up fast.